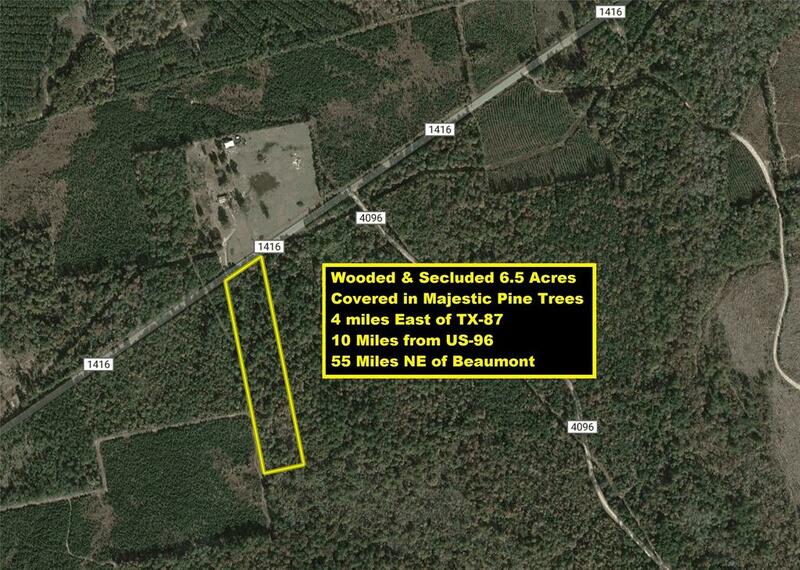 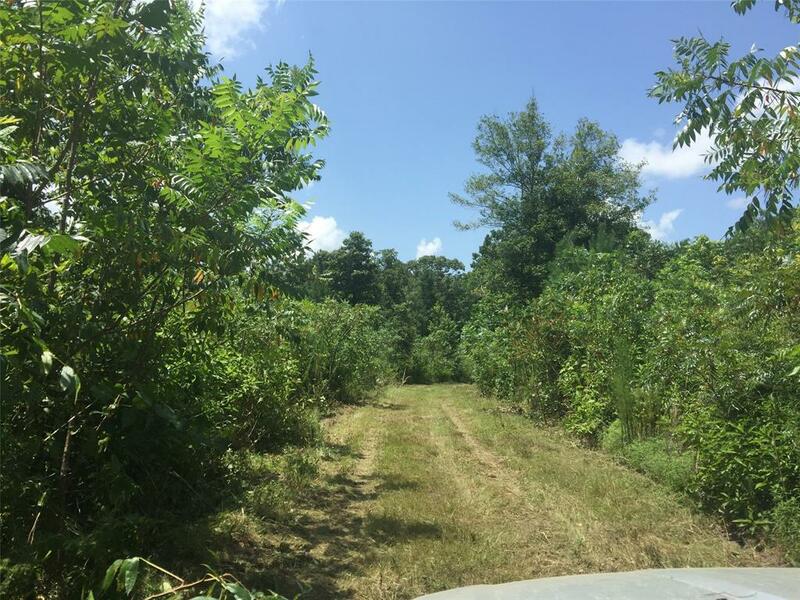 40 Beautiful Acres Partially Cleared. 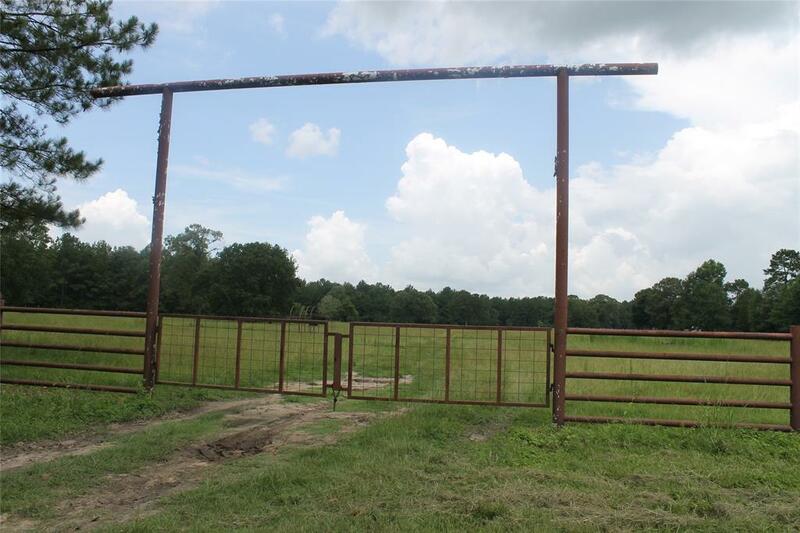 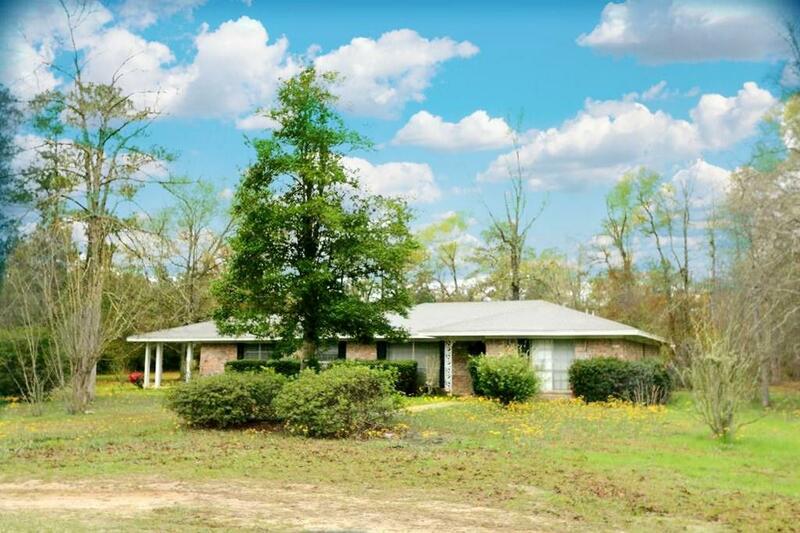 Great To Build Your Dream Home , Or Use As A Ranch. 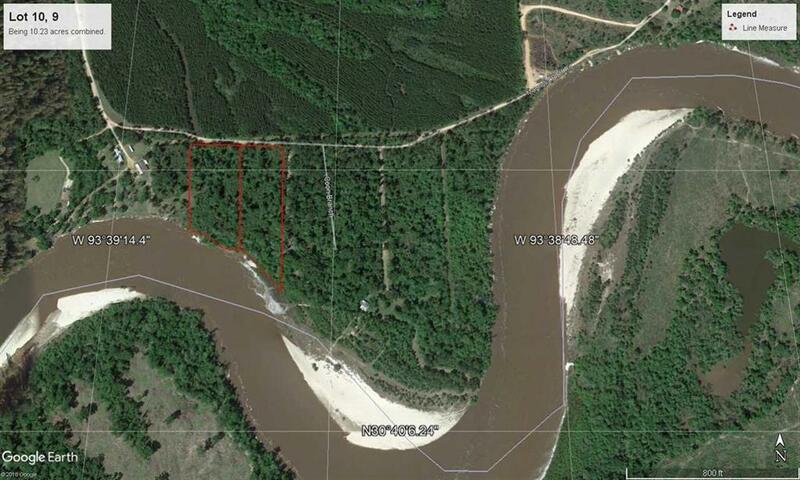 Property Is Fenced And Cross Fenced, With Electric And Metered Water On Site..